Beginning in January 2019, Pacific Union College plans to begin work on an approximately 3-mile shaded fuel break to protect the Angwin community of 3,500 residents. With financial support from community members and alumni, the College plans to construct a shaded fuel break on a prominent ridge between Pope Valley and Angwin, running from Howell Mountain road to the Las Posadas State Forest. The planned shaded fuel break has the potential to protect a valuable learning resource as well as the community at large. 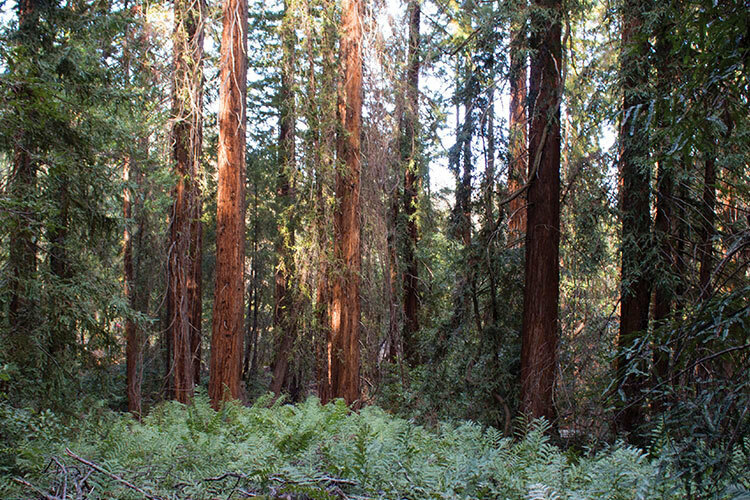 “The forest is part of our rich heritage here on Howell Mountain. It provides welcome opportunities for both education and recreation in a pristine forested setting,” states PUC president Dr. Robert Cushman. A public meeting to address questions and concerns will be held Sunday, December 2 at 11 a.m. in the Fireside Room at the Pacific Union College Church (10 Angwin Avenue, Angwin), located adjacent to the college. This meeting will be followed at noon by a field tour of the shaded fuel break, starting from Helmer & Sons Construction at 910 Howell Mountain Road.